In order to avoid breakage of pellets, the entrance of this valve is designed to be W shape. Adopt double-lip seal ring (made by PTFE material which is abrasion resistant) to keep a better sealing performance. Daily check is not necessary. 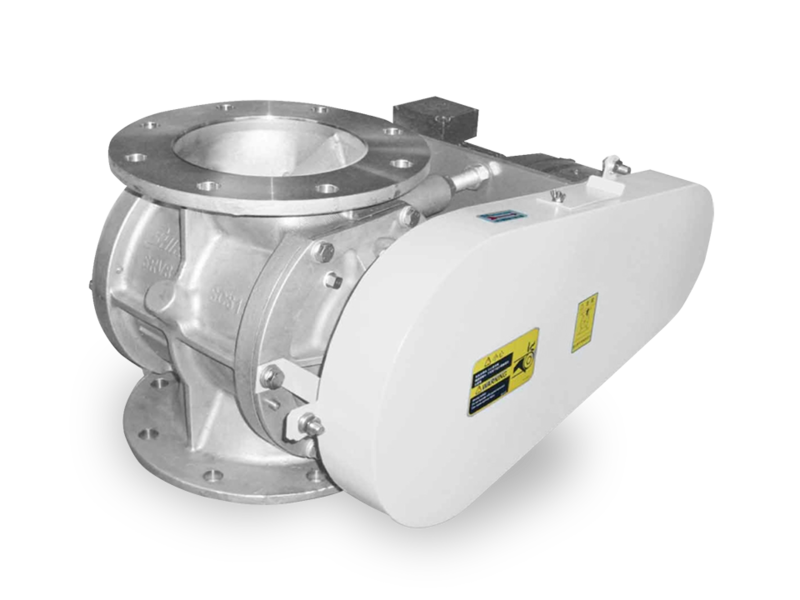 The rotary valve is designed to feed powder materials and is the most precision feeding machine. Especially, it will get the optimum efficiency in the pneumatic conveying system or differental pressure condition. 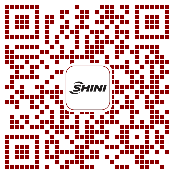 SHINI is devoting herself to creat higher pressure tightness seal, satisfying higher demands, providing better quality. Standard ModelThe upper and lower flanges of this valve conform to the standard specification. The specification of flange can be selected from ANSI 150Lb, DIN PN10, GB PN10, JIS 10K, however, the outer diameter and thickness of the flange will follow SHINI's standard. Main Materials Casing: SCS 13 (stainless steel casting steel) Side cover: AC4B-T6 (the design temperature is under 100℃) SCS13 (the design temperature is over 100℃ or the air contacting part is required with stainless steel). 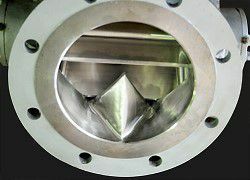 Structure Anti-shearing: in order to avoid chopping the pellet, the entrance of this valve is designed on the shape of “W”. Shaft seal: use double-lip seal ring which material is PTFE to keep a higher sealing performance, without daily check necessary. Feed nozzle SFN-type (T-type), applicable for the pneumatic conveying line with multi-station; SFH-type (J-type), applicable for the dense phase pneumatic conveying which no powder remnant is allowable. Vent chamber, Normally, the light powder is not fed to the rotary valve stably due to the leakage air. This vent chamber with special structure will help the rotary valve work properly.